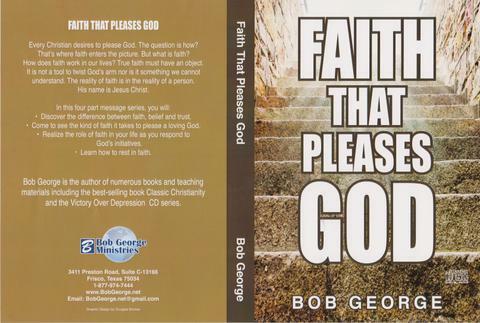 Every Christian desires to please God The question is how? That is where faith enters the picture But what is faith? How does faith work in our lives? True faith must have an object. It is not a tool to twist God's arm nor is it something we cannot understand. The reality of faith is in the reality of a person. His name is Jesus Christ. This series will teach you to the difference between faith, belief and trust. You will see the kind of faith it takes to please a loving God and to realize the role of faith in your life as you respond to God's initiatives.